WildFly comes with only h2 database driver pre-installed. 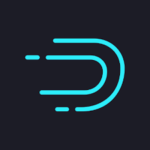 You need to configure other database specific jdbc drivers to connect to that database from WildFly. In this post, we will configure oracle jdbc driver. 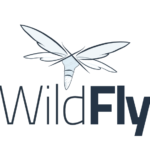 Restart WildFly server to take effect. That’s it. You’ve successfully add oracle jdbc driver in WildFly. An enthusiastic full-stack software developer and contributor on GitHub, Stack Overflow, DZone. With 10 years of experience of software development, his area of expertise lies in developing enterprise applications with Spring, EJB, Angular etc. He has completed his master’s degree in computer science & engineering from Jahangirnagar University and now lives in Dhaka, Bangladesh.